Update: At the request of Swype, we have removed the links to this ported version of Swype for the Nexus S 4G because of licensing concerns regarding the Sprint branding. 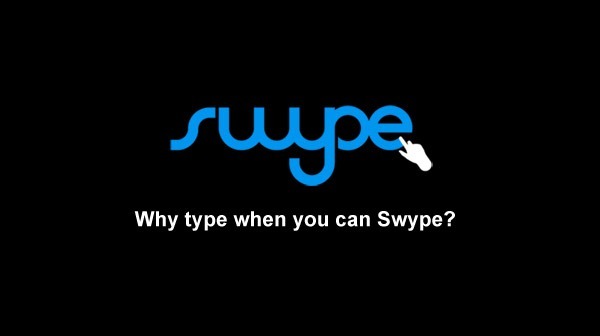 Also, because this same update will be rolled out on Swype Beta for all devices this week. Check out the announcement, here. Just about a week ago, Sprint let Nexus S 4G owners in on a new version of Swype that improved capitalization of proper nouns, spruced up the UI, and introduced shortcut gestures (see the video below).